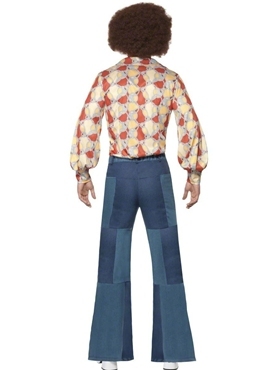 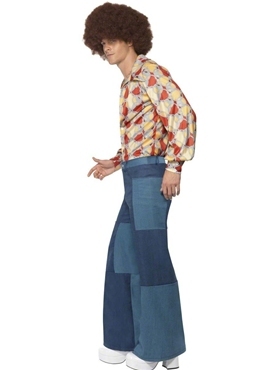 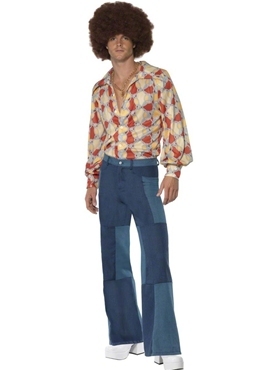 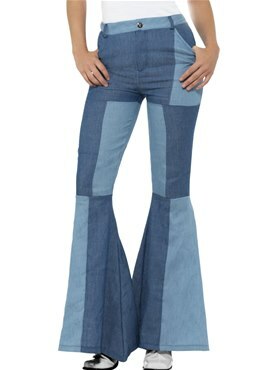 Adult 70's Men's Patchwork Denim Look Flared Trousers. 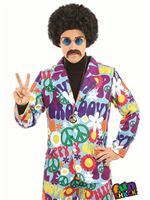 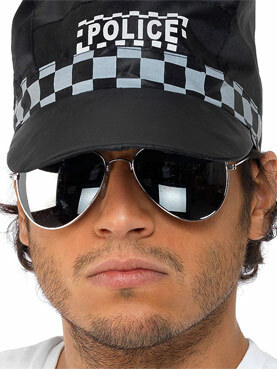 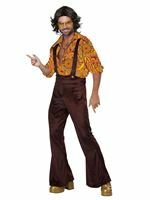 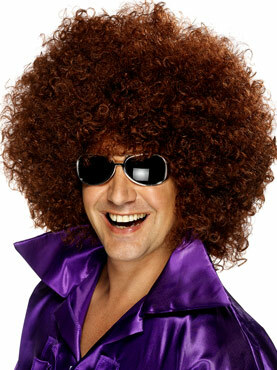 Please Note that this is the Trousers only - If you Require Both the Shirt and Trousers, Search Product Code 22277. 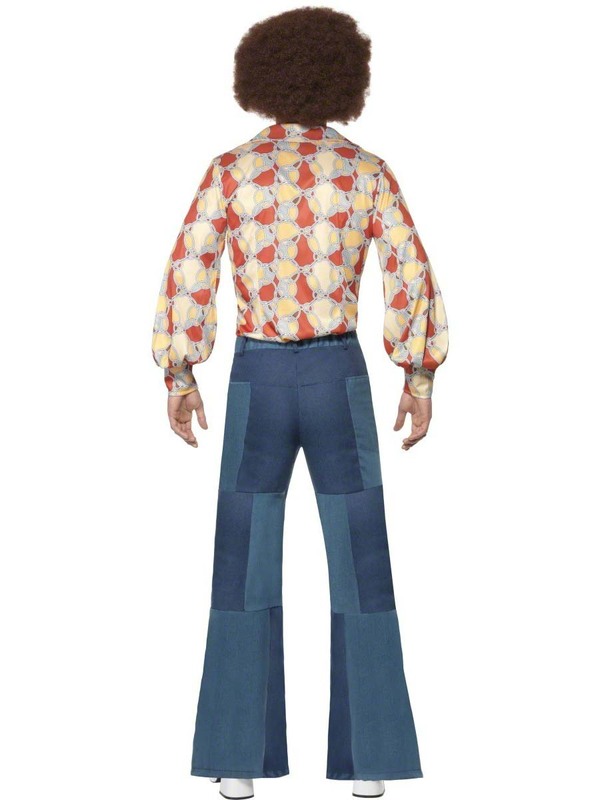 Medium 32" - 34" 31"
Large 36" - 38" 31"